Guildford School of Acting was founded by Pauline Grant and Bice Bellairs in 1935, then known as Grant-Bellairs School of Dance and Drama. The school moved to Guildford at the beginning of World War II and operated from premises opposite the Yvonne Arnaud Theatre, known as the Founders Studio. In 1964 Guildford School of Acting was constituted as a private charitable company whose objectives were to provide vocational training for actors and stage managers. GSA’s reputation for training multi-skilled performers gained international recognition with the inception of the Musical Theatre course in 1967. 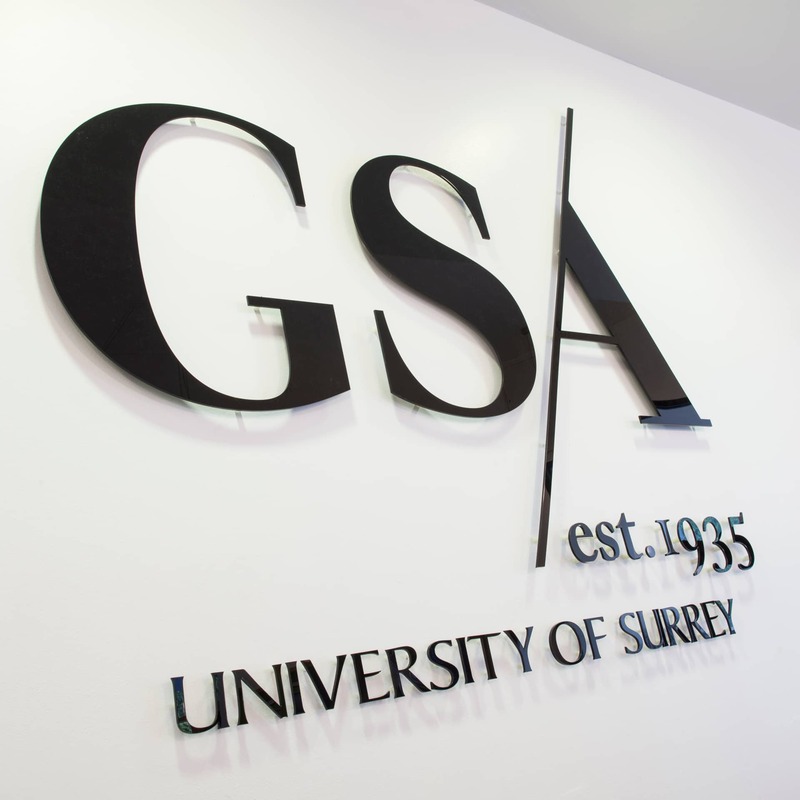 In January 2010 GSA became part of the University of Surrey and moved to its purpose-built headquarters on the Stag Hill University campus. 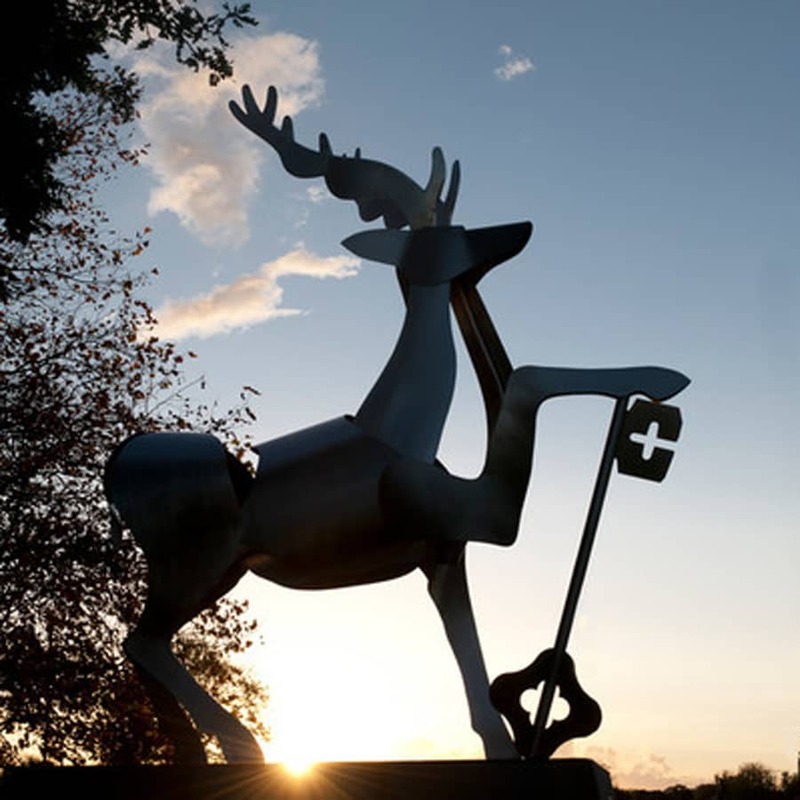 The University of Surrey is a global university with a world-class research profile and an enterprising spirit. Inventive and forward-thinking, its 50 year heritage shows a recurring theme of going its own way, doing things differently – and achieving notable results. As part of the University of Surrey GSA brings unrivalled facilities for students and staff; increased student support from the central university teams, including impressive student accommodation, greater opportunities for study and research and the chance to collaborate with other disciplines.